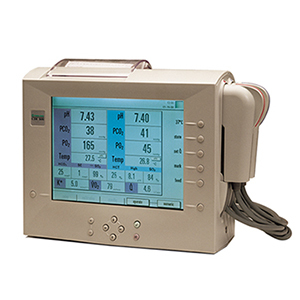 The proven technology of the CDI Blood Parameter Monitoring System 500 delivers continuous blood parameter readings, providing detection of changes in patient status during cardiopulmonary bypass surgery. Sold Refurbished. 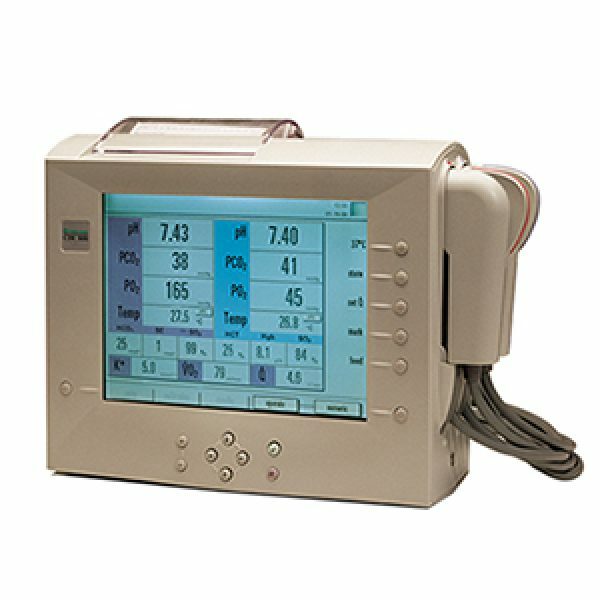 The proven technology of the CDI Blood Parameter Monitoring System 500 delivers continuous blood parameter readings, providing detection of changes in patient status during cardiopulmonary bypass surgery.